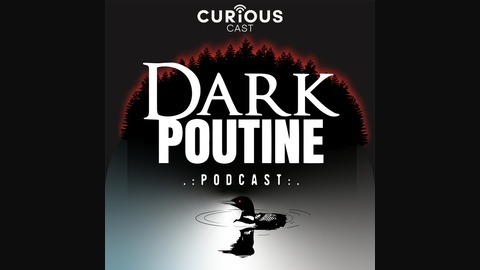 Episode 069 - On August 14, 1989 an emaciated woman favouring the stump of a recently severed arm emerged from the woods near the tiny town of Burnt River, Ontario. She was known to police as a member of the Ant Hill Gang, a religious cult, run by the charismatic and enigmatic Roch Theriault, who'd changed his name to Moses. As the woman's story came out, so did other tales of violence, sexual abuse, torture and murder at the hands of Roch and others in the group who were doing his bidding. 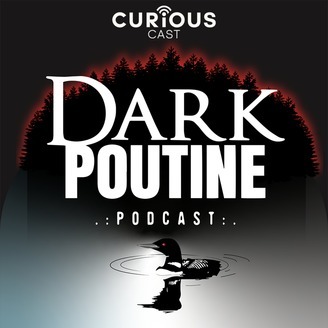 Note: There are extremely graphic depictions of violence in this episode that may be disturbing to some listeners.